Are you willing to STAY stuck? 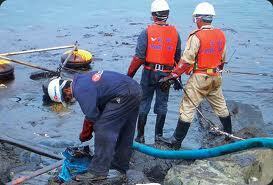 Find out why Spill training Perth is essential for you! Why one should always have flammable cabinets and spill kits?